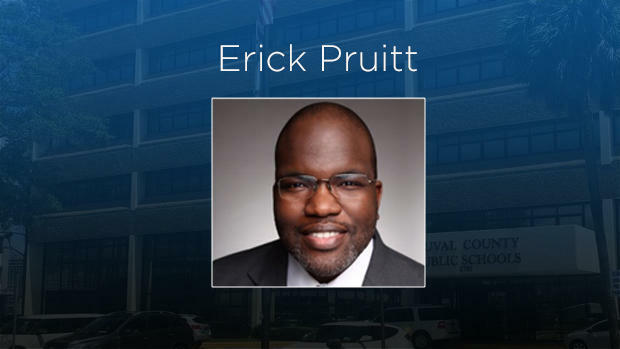 The Duval County School Board met with Pruitt during a two-hour public meeting Friday morning. 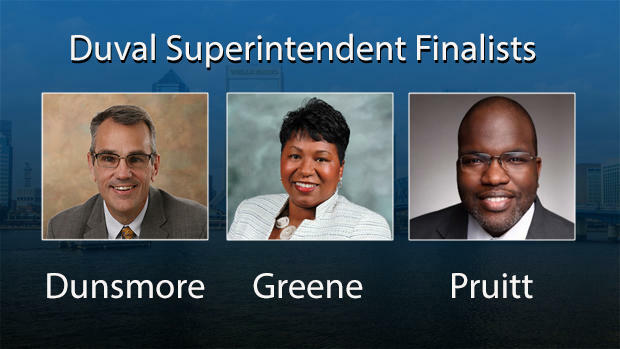 It was the last of three superintendent finalist interviews this week. Pruitt currently holds the position of an “area superintendent” for the Houston Independent School District. The district has about 215,000 students, compared to Duval’s 128,000, and is largely urban, similar to Duval. Before working in Houston, he spent 16 years in Chicago working his way up to administration after starting as a teacher. He’s also a former Marine. As an area superintendent, Pruitt oversees 34 of the historically most underperforming schools in his district. The schools are part of a district improvement program called Achieve 180. Board member Warren Jones asked Pruitt how his teams works to get the best and brightest principals and teachers working at such challenging schools. Pruitt said teacher incentives help, but teacher surveys show support and professional-development opportunities are just as important. 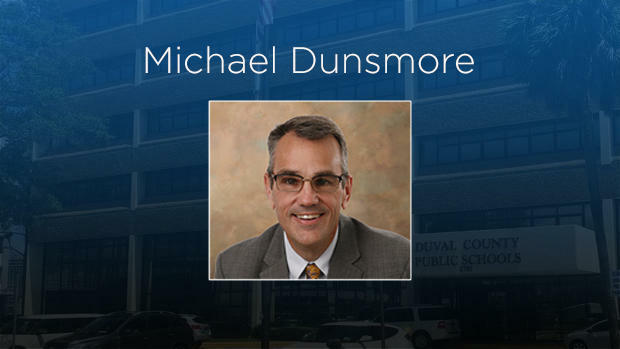 He gave Duval board members an anecdote from a recent teacher applicant. “What the teacher told me is one of the reasons why this strategy has worked in Houston, she said that she heard, ‘If I come to an Achieve-180 campus, I’m going to be supported. I’m going to receive coaching and feedback that is going to allow me to become a great teacher,’” he said. Board member Ashley Smith Juarez asked if he’s successful in making changes in his Achieve 180 schools. He highlighted one measure of success: He’s ending the school year with a lower teacher and principal turnover rate, meaning stability for the future. “We are very happy with our initial results around how we’ve supported and served these campuses,” he said. Pruitt said not everyone can teach and lead those schools. Pruitt also pointed to school design as another important pillar. Pruitt spoke to the school board about the importance of cultural-competency training, saying teachers can’t manage all students the same. “[We need] teachers and school leaders who are willing to understand where [a student] comes from, the experience [that student] had before he came to school that morning, who recognizes [the student’s] father might be in jail,” Pruitt said. He said in Houston principals get cultural competency training and then principals are responsible to ensure that’s part of classroom management. Pruitt said his team monitors classrooms and looks at suspension data every five or six weeks. “My team identifies, ‘Do we have schools that are suspending kids too much?’ or, ‘Do we have students that are being put in in-school suspension without supports too much?’” he said. He said that turns into support plans for students, and if students are being “overly identified” for disciplinary actions, there’s then a conversation and support plan made for principals or teachers doing the suspending. During his interview Pruitt stressed the importance of the school board, superintendent and district cabinet’s being a unified team with a unified voice. When asked about unpopular decisions he’s had to make, he said while working in Chicago, the district had nearly a billion dollar budget deficit and he was responsible for engaging communities about closing down several schools. “What we did was when we merged particular schools, we looked at providing different programs to those campuses that set the kids up for success,” Pruitt said. Board members asked how he’d address Duval’s budget, which is in need of about $62 million in cuts. He said he’d start by seeing what jobs are being duplicated at the district’s administration office. He’s also look to create a long-term plan. Pruitt said when lobbying on behalf of the district, he’d use a three-prong approach. First he’d want to better partner with the other largest districts in the state. He said he’d also make sure to bring local and state leaders into Duval’s schools so they can see the work. He also said he’d empower the community by educating them about complex education legislation. Over the weekend a focus group interviewed Pruitt and two other finalists.Several panelists said they liked his experience with tough decisions including closing schools. Others described his answers as strong and liked that he’s worked in large districts. Board member Scott Shine, who represents the Beaches area, was absent for Pruitt’s interview and the other two finalist interviews this week after announcing last month he’s not seeking reelection. 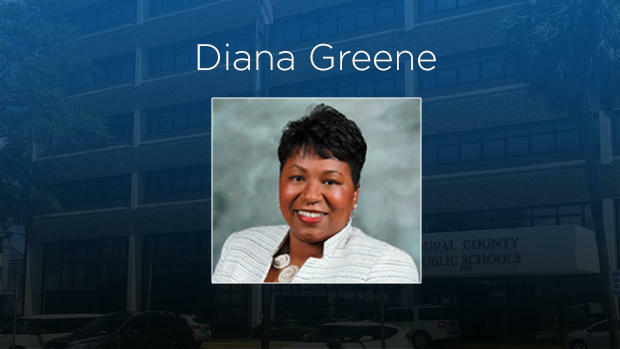 The board is aiming to vote on a new superintendent late Friday afternoon during a 4 p.m. special meeting held in the Cline Auditorium at the district administration building at 1701 Prudential Drive.